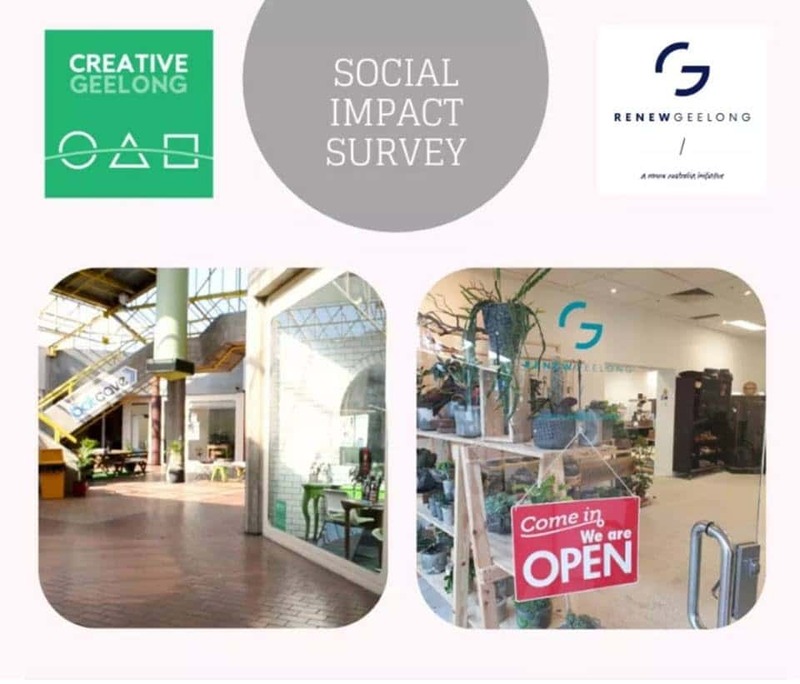 Renew Geelong at the Moorabool Street Concept Space and Creative Geelong’s Makers Hub at Centrepoint Arcade are two projects working to activate the Geelong CBD and support grassroots makers and creators. After a year of operation we are looking to understand how both projects have impacted the community. Have your say on how you think these projects have impacted the community by completing the survey. Renew Geelong is pleased to announce our new property partners Batman Investments and the David Hamilton Property Group. 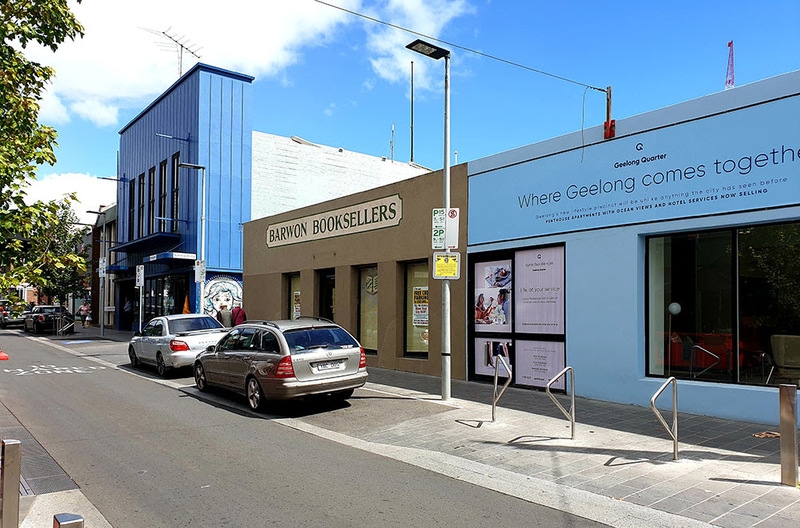 We will be working closely with both partners to activate two centrally located commercial properties in the Central Geelong precinct over the coming month. An amazing opportunity for two creative businesses to trial a commercial space before committing to a long-term lease. Batman Management Group, is primarily involved with property investment and development in Greater Geelong. Strategic focus over the past four to five years has been on Little Malop Street; now referenced as the “West End”. The model is based on acquiring neglected, vacant properties with character, restoring and activating them with quality complimentary businesses. It seems like only yesterday that “West End” was mostly vacant spaces and marginal businesses and now it is a precinct that is sought after and that the public can enjoy and feel safe to visit. The David Hamilton Property Group is the result of 3 generations of property investment in Geelong and the Bellarine Peninsula. The group has grown into a well established centre point for investment, management, construction and development in the rapidly growing Geelong and Bellarine Peninsula region. With a focus on transforming under-utilised buildings and areas into new opportunities for local and national businesses to thrive, DHPG now looks forward to larger projects with greater confidence and quality. 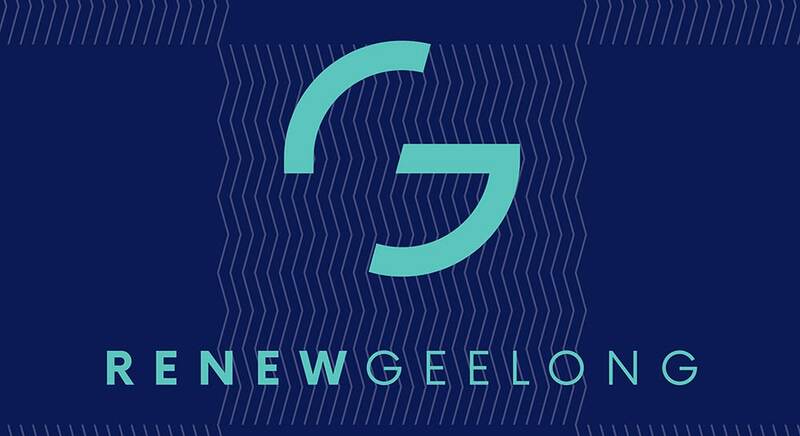 Renew Geelong is looking to working with both property partners throughout 2019. Renew has welcomed two participants during February – be sure to visit their social media and websites. Chris de Hoog is an artist and designer, living and working in Geelong. After spending 5 years working for a design studio in Geelong, he started his own business in order to explore a more creative path. Although he enjoys the challenge of designing professional outcomes for clients, he particularly loves the freedom that creating art brings. He enjoys painting wall murals and other large-scale works on canvas. In 2018, Chris had two successful solo exhibitions; one in Geelong and one in Melbourne. He is looking forward to the extra space that will be afforded through his participation in the Renew Geelong project and is grateful for the opportunity to expand his practice. Mångata jewellery is an environmentally conscious brand using sustainably sourced, recycled & upcycled materials & 100% recycled Australian sterling silver. 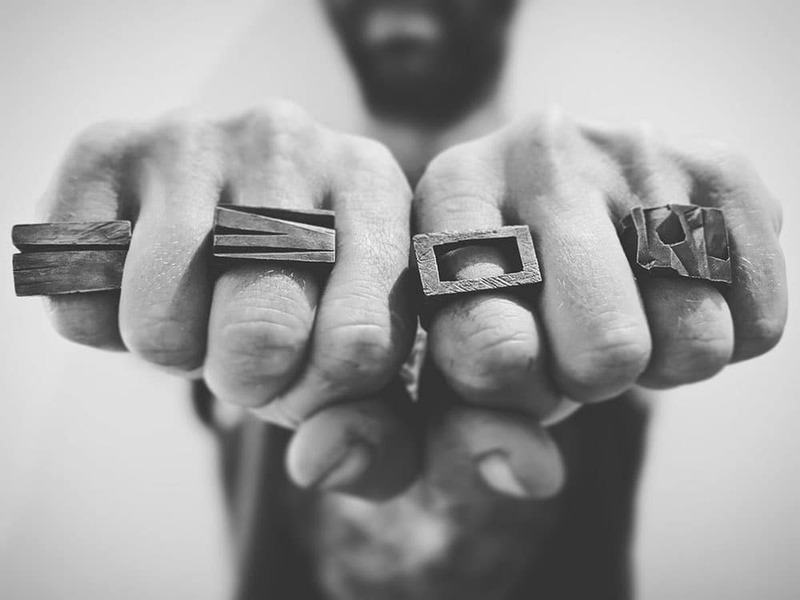 With an emphasis on texture and pattern, Mangata showcases a unique range of sculptural jewellery offering limited edition and one-off pieces. 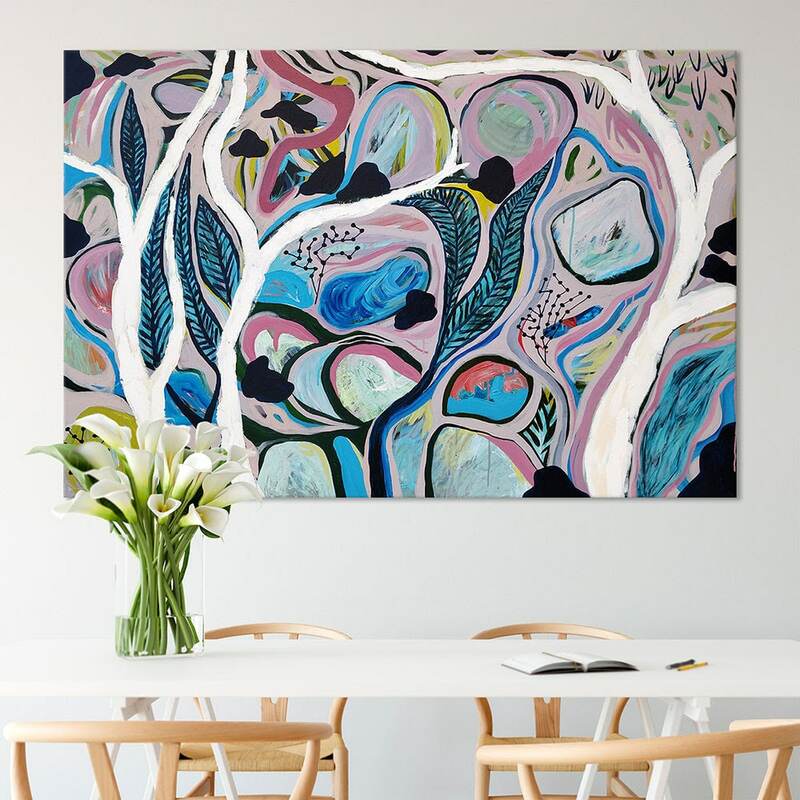 Each piece is design and handmade locally by artist Karina Leddin from her studio in Geelong. “Drawn Together | Geelong” is an exciting new exhibition opening at the Renew Geelong Concept Space on Harmony Day, Thursday March 21. The exhibition will display augmented reality artworks which promote understanding of the refugee experience and our common humanity. Augmented reality art is a relatively new phenomenon but has been creating waves throughout the world in places like New York’s Museum of Modern Art and the British Museum. When visitors point their smart phone at the artwork, their screen will come alive as art, spoken word, music and animation combine to tell stories in a unique way.Over the past six months, two professional artists, Laura Alice and Liz McGrath have mentored youth from culturally diverse backgrounds, engaging them in an immersive visual arts program and empowering them to exhibit and share their personal stories of the refugee experience in the public arena. 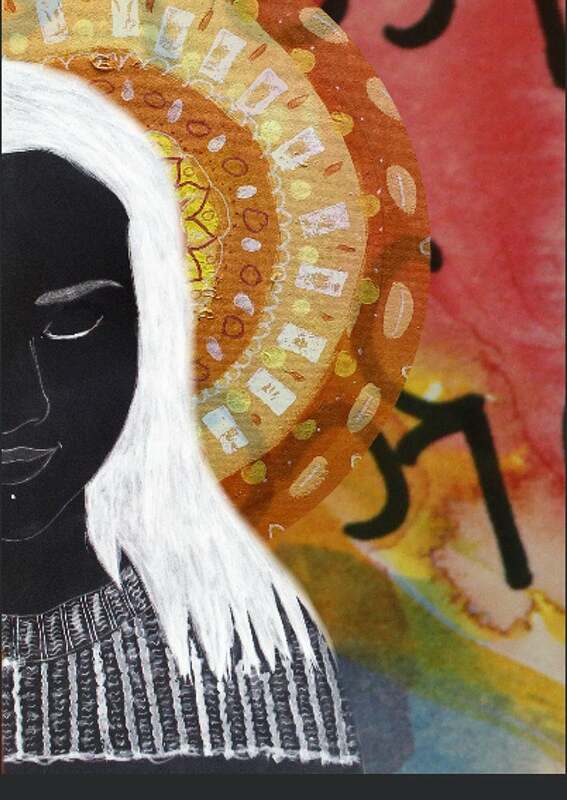 The project has connected young refugees with these established local artists and their wider networks, and given them an opportunity to use a cutting edge visual art genre to communicate their stories. Drawn Together is a Bluebird Foundation project made possible through collaborations with The Fort and North Geelong Secondary College. It has been supported by the Victorian Multicultural Commission through its Community Harmony grant program. 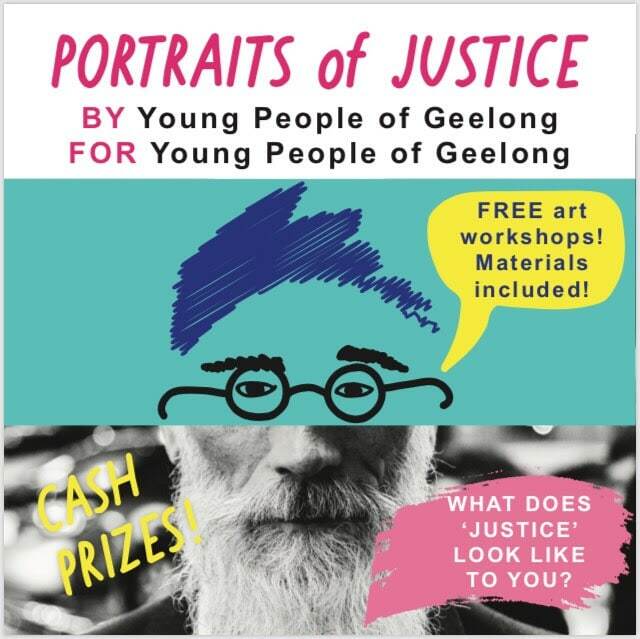 By young people of Geelong, for young people of Geelong. What does “justice” mean to you? Get involved in FREE art workshops with professional artists and live portrait sitters. Different art styles, all materials and training provided, open to all levels of experience. Why do we preference something old or new, and should we be able to tell the difference? Hosted at The Reimaginarium, a store that sells reclaimed, remade, reimagined and recreated products, this discussion explores why we purchase new or used goods, why we value new or used goods, and how we can change people’s mindsets to reduce our environmental impact without entirely reinventing our purchasing habits. 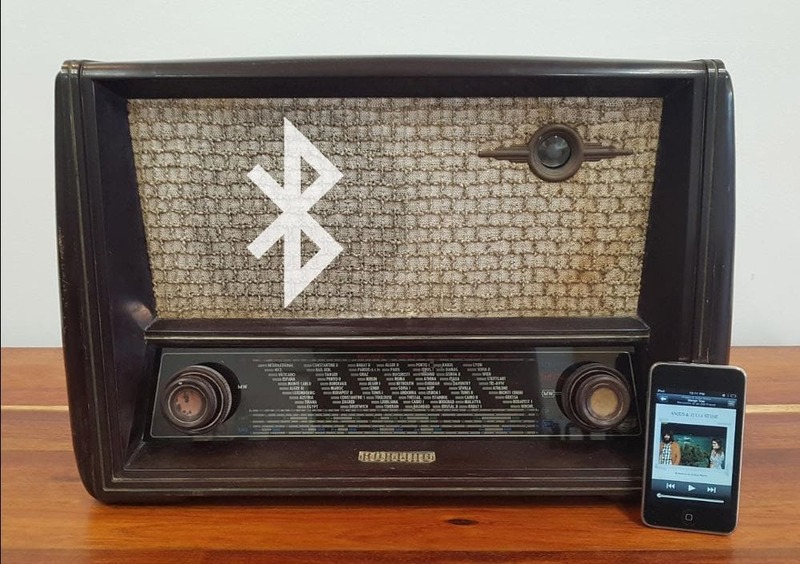 It explores the question: Can we experiment with the way that we design (and redesign) goods to blur the line between old and new? Creativity Cluster is off and running – or rather, creating. An exhibition of works by the nine women artists in the group opened in the Renew Geelong Project Space on 15 February. The artists work across a wide range of mediums, including oil, acrylic, water colour, oil and cold wax, sketching, textile collage, hand-built ceramics, mosaic and found object assemblage. They also work in many genres – landscape, still life, pop art and abstraction. Creativity Cluster artist Penny Sharples explains how she uses the medium of oil and cold wax in creating her series of abstractions on mythic Ireland. Artists addressed the theme of the exhibition in her own way – from the more traditional clusters of fruit, flowers and birds, to clusters of mythic Irish abstractions or street trash transformed into cityscapes. Several artists are giving free talks about their arts practice. Each artist is also offering workshops open to the community. For beginners, these workshops include acrylic painting, fabric and stitch collage, urban sketching, alcohol ink, mosaic, creating a mandala, and found object flatlay. 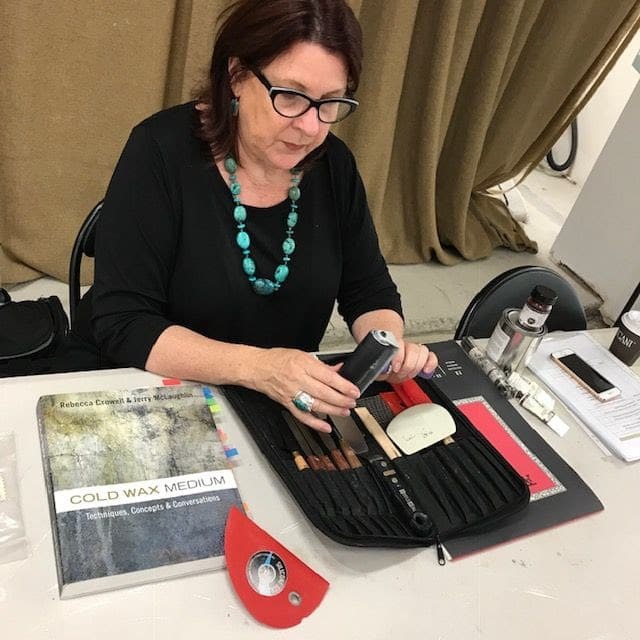 For emerging artists, there are workshops on growing your practice and on ways to connect with other artists while travelling. All workshops are free or low cost.